Ethics statement: We bought the Instax Square SQ6 and SQ10 for our personal use. All opinions about these two cameras are our own. Within this article, there are affiliate links. If you buy something after clicking the link, we will receive a small commission. To know more about our ethics, you can visit our full disclosure page. Thank you! 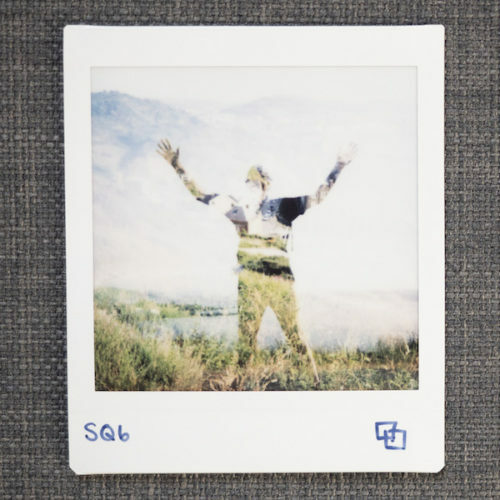 One of the biggest differences between the SQ6 and SQ10 is that the former is purely analog while the latter is a digital camera with a printer hidden inside. With the SQ6, the light gets reflected into the lens and directly exposes the film. As the film is pushed out between the rollers, chemicals are released from the white border to initiate the developing process which takes about 90 seconds from start to finish. It’s about as analog as you can get. 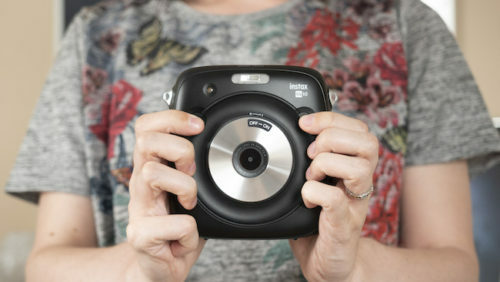 The SQ10, being digital at heart, comes with many features you’d expect from a digital camera. 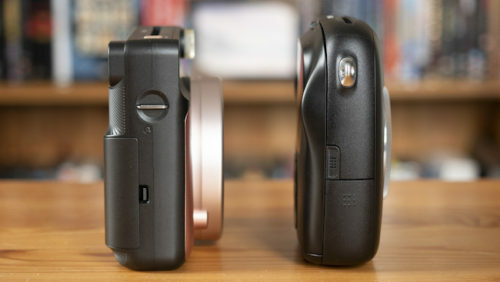 These include a CMOS sensor (3.7MP 1/4 inch type) and a place to store images (built-in memory and a microSD card slot). The only analog aspect about the SQ10 is that it prints digital photos onto the same Instax Square film required for the SQ6. 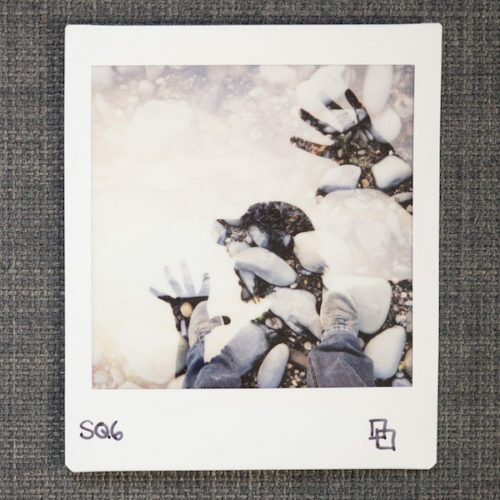 With analog products like the SQ6, there is obviously much less margin for error because you don’t get a digital preview and the images print off immediately after you press the shutter button. 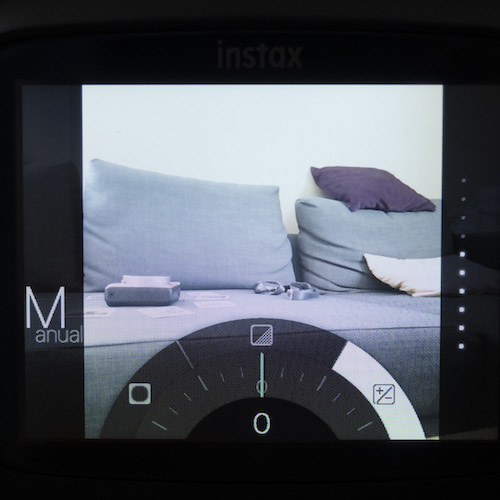 The SQ10 is more flexible in that way – you can have the camera print off the images straight away (Auto mode) or select images to print later on by browsing through them on the rear LCD screen (Manual mode). In short, you’ll almost never end up wasting prints with the SQ10. While we’re comparing analog with digital, we might as well bring up the topic of focusing! On the SQ6, you can set the focus range by choosing different modes. Auto gives you a normal range of 50cm to 2m, landscape extends this to 2m to infinity, whereas macro and selfie reduce the range to 30-50cm. Anything within these ranges should be in focus as long as you choose the appropriate mode. The SQ10 comes with autofocusing capabilities, so all that’s required is a quick half-press of the shutter button to acquire focus. If focusing is successful, a green square will appear on the screen. Keep in mind however that the camera won’t focus at distances shorter than 10cm. When shooting the same subject in identical light conditions, you may notice some subtle differences in image quality even though they both use the same kind of film. 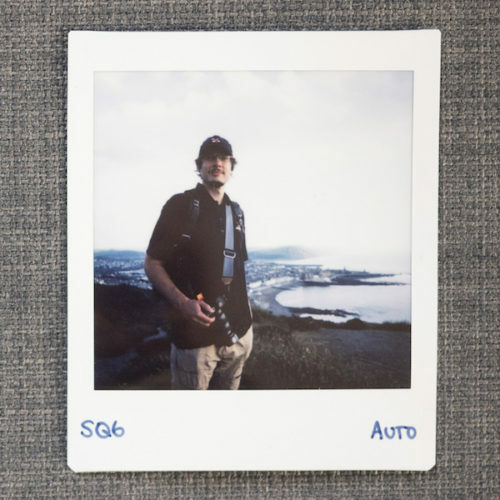 For instance, I noticed that images from the SQ10 were generally a little crisper overall, probably because the camera nails the autofocus with precision instead of using a general focus range like the SQ6. 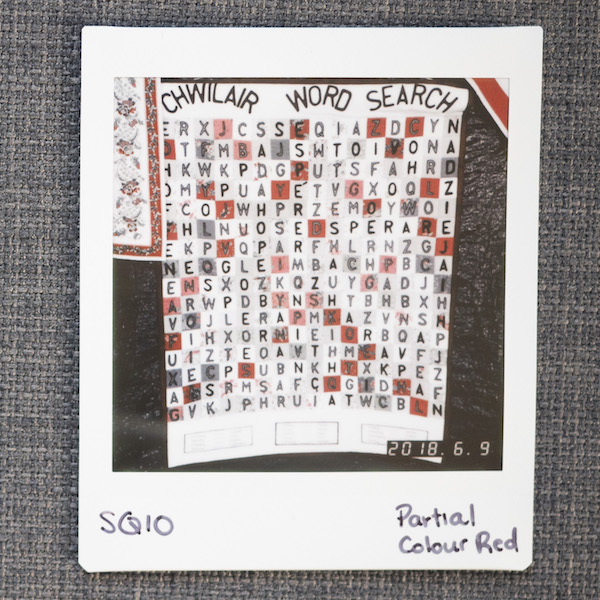 Some subtle differences in colouring can also occur with the SQ6 producing cooler results than the SQ10. The only way to gauge your composition with the SQ6 is to look through the viewfinder in the top-right corner. It works well for anything except macro photography where parallax can influence the accuracy of your composition. As we’ve already mentioned, the SQ10 comes with a 3-inch LCD monitor on the rear. You can use it to preview an image, scroll through images you’ve already taken and adjust settings in the menu. Being able to preview your image on the SQ10 is obviously a great advantage but I have noticed that what you see isn’t always what you get. For example, sometimes a photo may look perfectly balanced on the LCD but turns out slightly overexposed in print format. 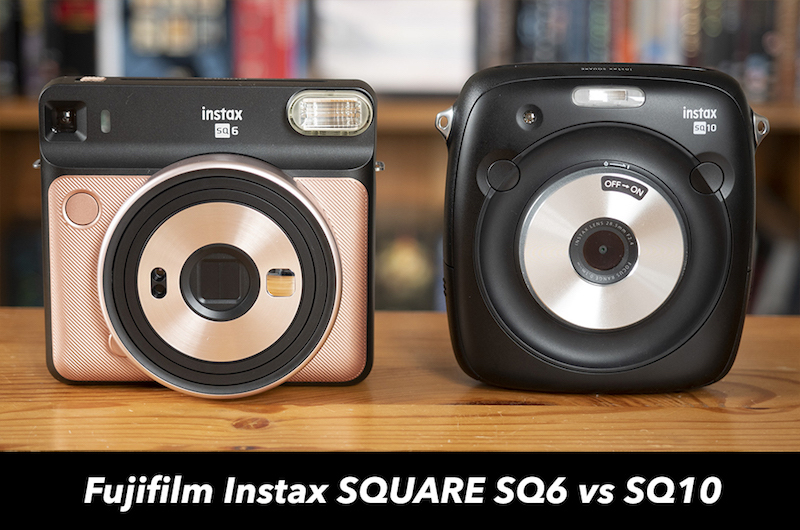 The SQ6 is the bigger camera of the two but the SQ10 feels marginally heavier. 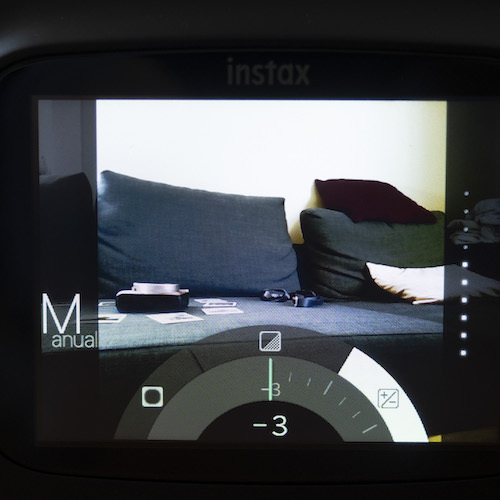 On the front of the SQ10 are two customisable buttons: one to activate the shutter and one to browse through the shooting mode menu. I personally find them quite difficult to locate with my fingers because they sit flush with the body and lack texture. The SQ6’s single shutter button is easier to locate because its smooth surface contrasts with the ridged covering. …whereas the SQ6 has one. To change the settings of either camera, you have to turn to the rear. There you’ll find three buttons on the SQ6 and a command dial surrounded by six buttons on the SQ10. We’ll talk more about the settings assigned to these buttons later on! The SQ6 comes in Blush Gold, Graphite Gray and Pearl White, which is a bit more exciting than the plain black body of the SQ10. Both cameras have a film door on the rear, a built-in flash, a film slot on top, a tripod mount on the bottom and eyelets for a camera strap. The SQ10 has a wider lens with an equivalent 28.5mm field of view in 35mm format and a fixed f/2.4 aperture. 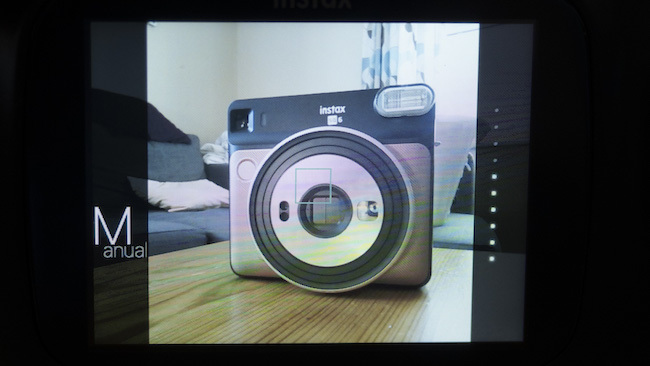 By contrast, the SQ6 has a 65.75mm lens (which is approximately 32mm in 35mm terms) and a fixed f/12.6 aperture. When you turn the camera on, it automatically extends from the body. 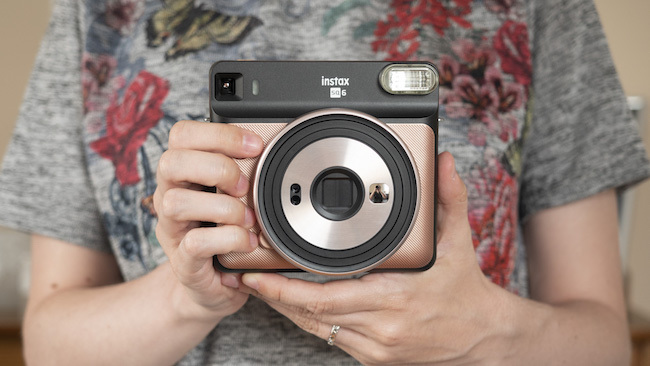 Like the Instax Mini 9, 70 and 90, it also features a small mirror to help you compose selfies. 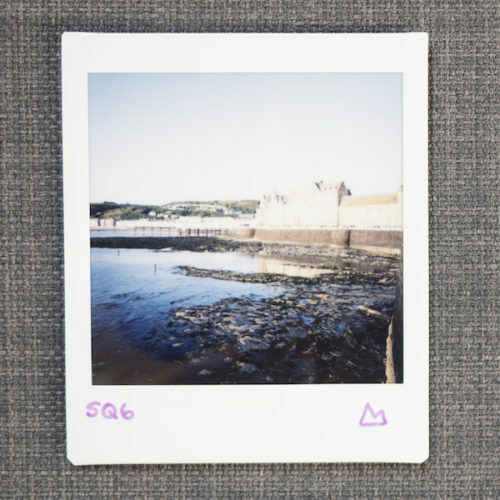 The SQ10 offers ±3 exposure compensation which makes it easier to use in very bright or dark places. And if you don’t get the exposure right the first time, you can always adjust it afterwards via the exposure button. 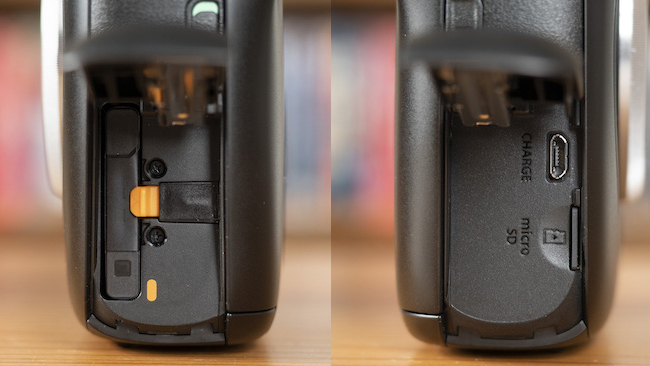 With the SQ6, you can increase or reduce the brightness by ±2/3 EV via the L (lighten) and D (darken) buttons on the rear. However, if it is very sunny out, not even the D setting will be enough to compensate. You might find the L setting handy when shooting outdoors in moderate low light but if it gets really dark, it is best to activate the flash. Also keep in mind that the SQ10 can shoot at faster shutter speeds than the SQ6 (1/29500s versus 1/400s) so it is less likely to produce overexposed images on bright sunny days. 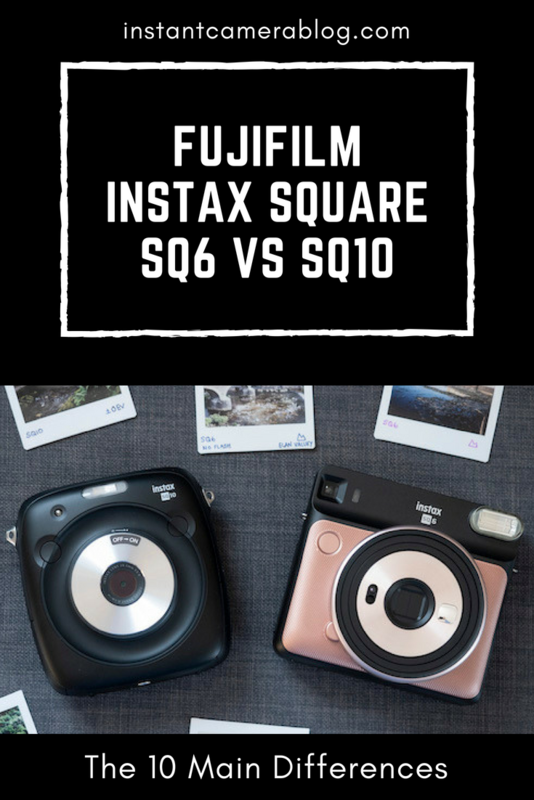 The SQ10 has more flash options compared to the SQ6 which include Auto, Forced, Suppressed, Slow Synchro and Red Eye & Slow. It also has a wider effective range of 50cm to 8m. The SQ6 has a more limited range of 30cm to 2.7m. 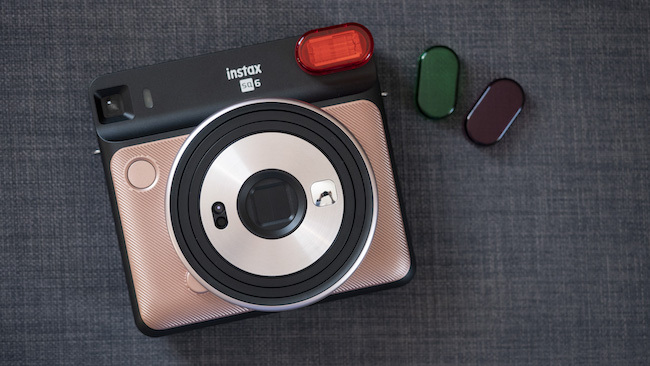 Unlike some other Instax cameras, you have the option to turn off the flash via a button on the rear. Interestingly the SQ6 comes bundled with a set of three flash colour filters (orange, purple and green) which affect the tint of your image. They can be good fun – if you remember to pack them! 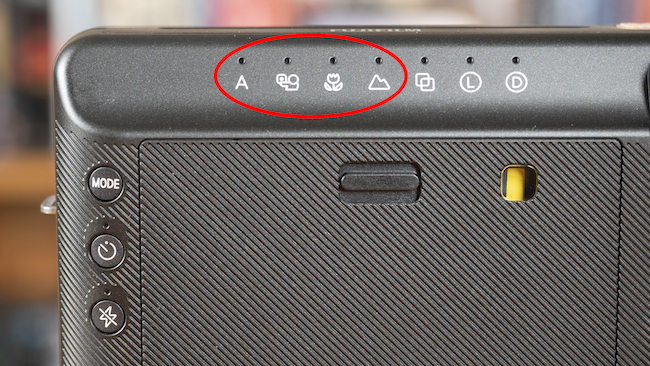 I mentioned above that I’d be covering the various settings on each camera and that’s what this section is for! In terms of settings, the SQ10 brings more variety to the table but there are some like vignetting and filters that I probably wouldn’t use very often anyway as they verge on gimmicky. Personally I love taking double exposures, which is something you can do with both cameras. 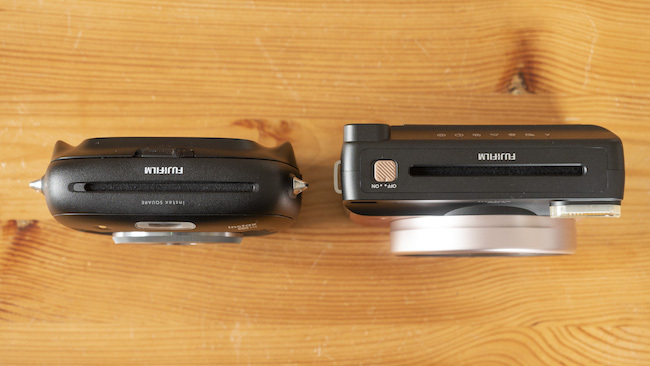 The SQ6 is powered by two CR2 lithium batteries just like the Mini 70. 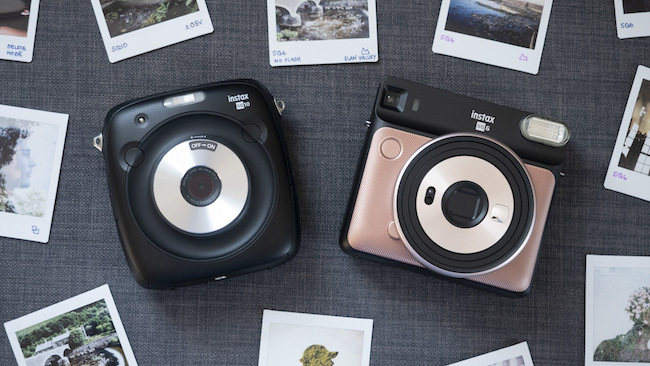 According to Fujifilm, you should be able to take 30 Instax Square film packs before having to insert a new pair. As of now I’m on my third pack, so I’ll have to get back to you on this one! 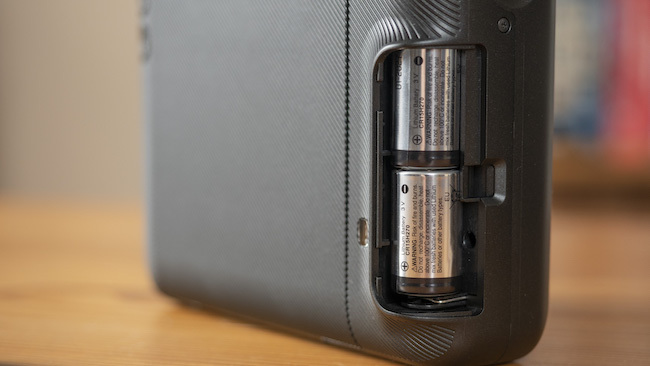 Most digital cameras use rechargeable batteries and the SQ10 is no different. 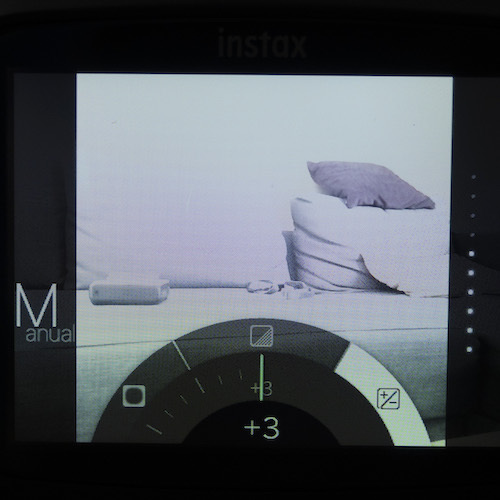 You can charge the camera using the provided USB cable and it should last for up to 160 prints. 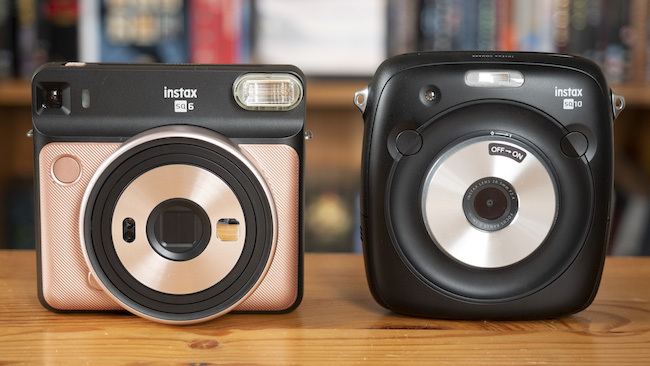 If all you care about is being able to print off good quality square-sized prints, let me begin by saying that both the Instax Square SQ6 and SQ10 are more than up to the task. However, as we’ve seen, there are quite a few differences that could influence your decision to choose one over the other. 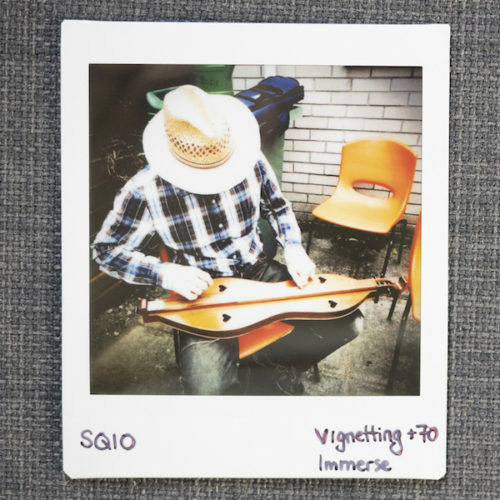 What the SQ6 offers that the SQ10 cannot is the true analog experience. Every time you press the shutter button, the camera captures a unique moment in time that cannot be reproduced, and that somehow makes each shot far more precious. The SQ10, on the other hand, offers the advantage of control. You can fine-tune your shots before and after they’ve been taken, delay printing and even print off the same image multiple times for your friends and family. 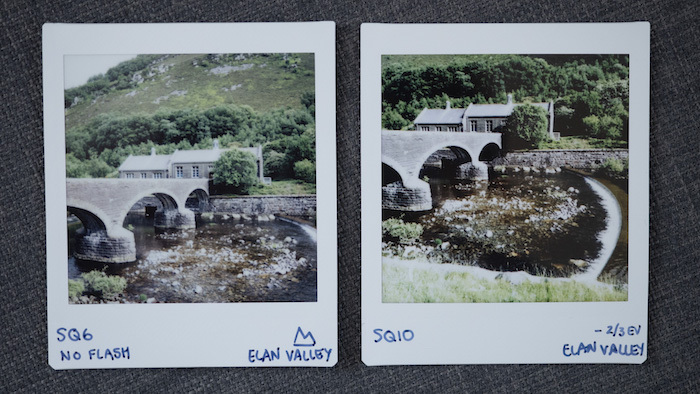 It’s convenient, yes, but I have to confess: it does take away some of the magic I’ve come to associate with instant photography. 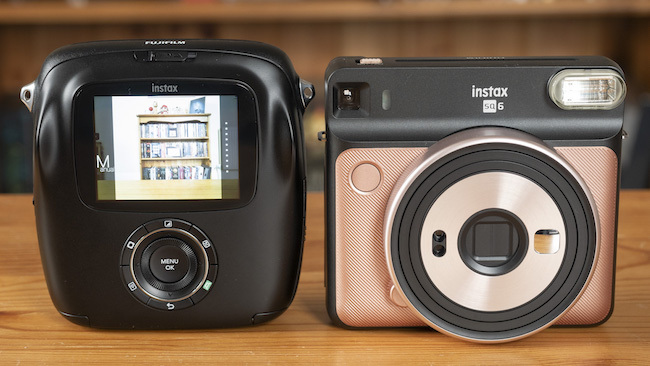 The price will also be a big factor for many given that the SQ10 costs around twice as much as the SQ6 (approximately $199.95 vs. $129.95 at the time of writing). 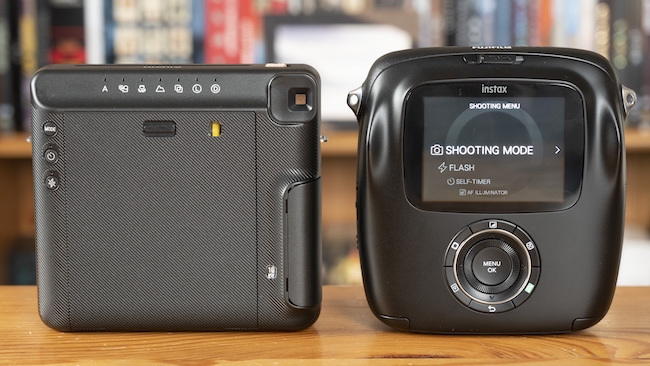 That said, you could end up saving money in the long run by choosing the SQ10 simply because you’ll be wasting less film and reusing the same battery. 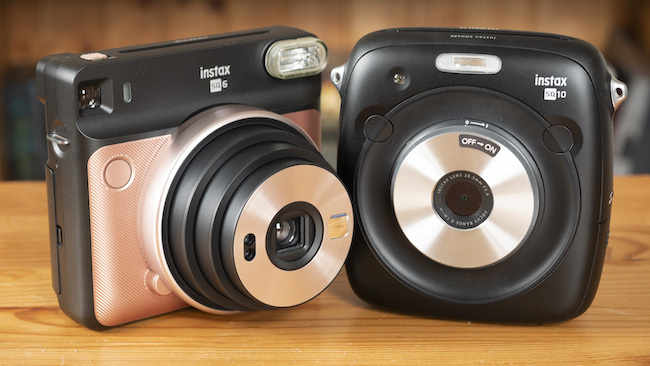 How about you – which camera would you pick and why? I’d love to hear your thoughts below!